Let's talk a bit about that elusive concept “voice” and also give access to my Vivid Voice class. I’m just going to give a few quick tips on enhancing your voice by sharpening your word choice. Sharpness. Vague isn't voice. 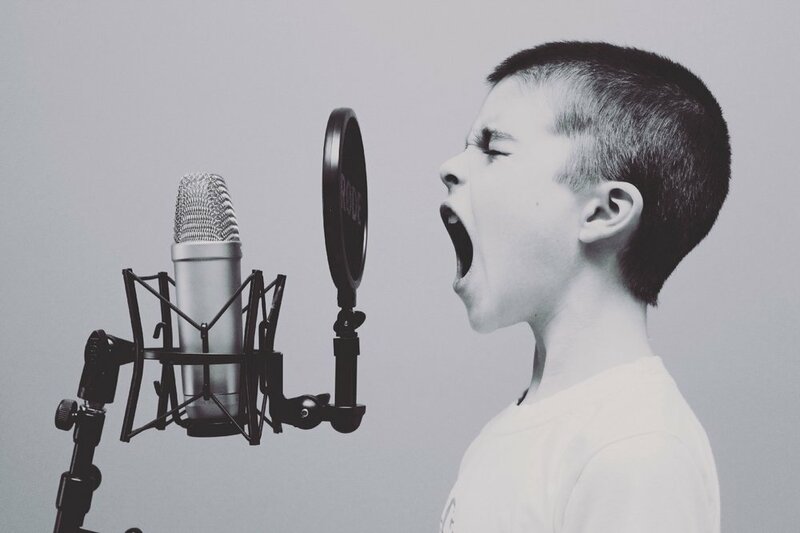 Voice is sharp and precise-- not so precise as to be annoying and "beside the point", but just enough to make it clear you know what you're talking about. The bartender mixes a gin-and-tonic, not just a drink. John walks in through the kitchen door, not just the door. The precision of detail—not annoying, just sharp—tells the reader that this action is really happening within the fictional world. VAGUE Out there, some wild animal growled. Sharper: In the darkness, a wildcat growled. VAGUE: Out there, wildcats growled. VAGUE: In the distance, a wildcat was growling. Sharper: In the distance, a wildcat growled. VAGUE: This is the time of day when wildcats would start growling. Class registration here at Plot Blueprint. 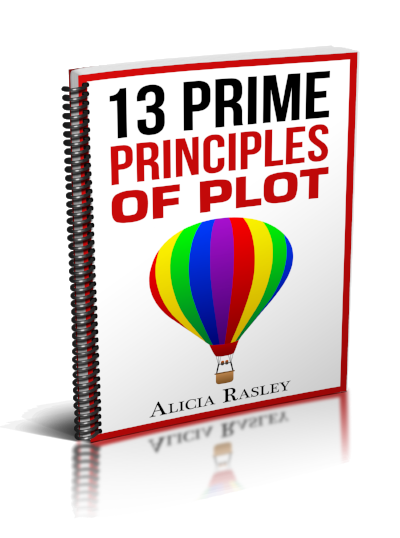 And sign up for Alicia’s writing newsletter to get a free plotting article!